E.G.M. Landscapes on the Air!! Listen out on the local radio station to hear our new advert for the season. 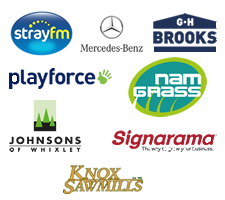 Read a recent article on STRAY FM on artificial grass. Will also appeared in a recent Stray FM interview talking about the benefits of low maintenance artificial lawns. For all media enquiries please call William on 01423 398282. Stray FM: The EGM team have won the take 5 quiz! Well done guys and girls! 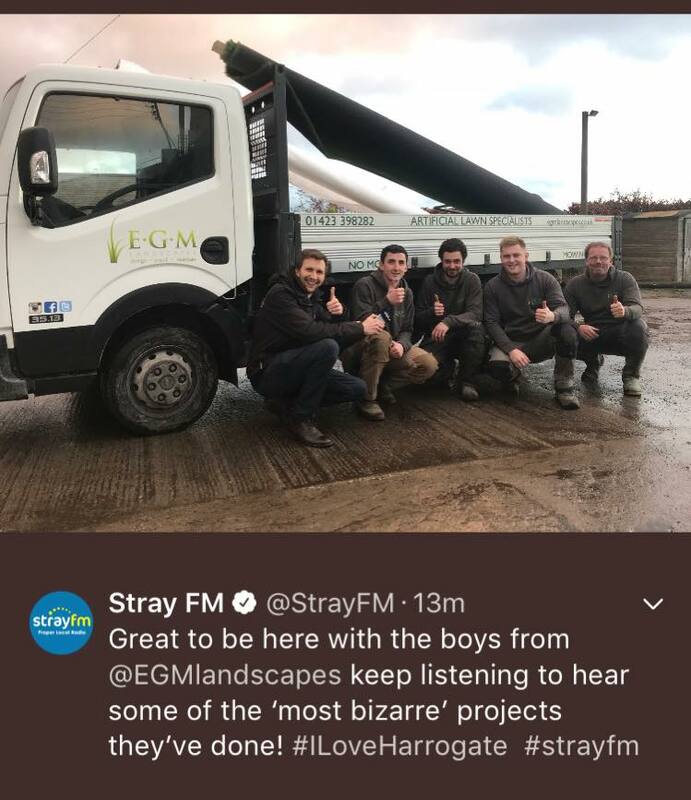 The first of its kind on Stray FM EGM battled 3 other local companies across the January month to take first place with 10 points. 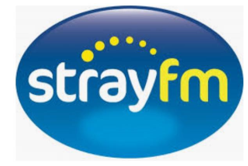 EGM continue their radio advertising partnership with Stray FM for the spring launch. Listen out for our new ads and jingle! Spring Flower Show 2018: EGM announce they are to take centre stage with a huge exhibition dedicated to promoting their artificial grass installations and low maintenance landscapes. Show dates: 26th to the29th of April. Look out for our stand GS129 near the show gardens! EGM HQ: huge investment made to the EGM head office in Killinghall over the winter months with delivery bays to enable material deliveries in bulk. This should enable us to be more time efficient and recycle our own waste. 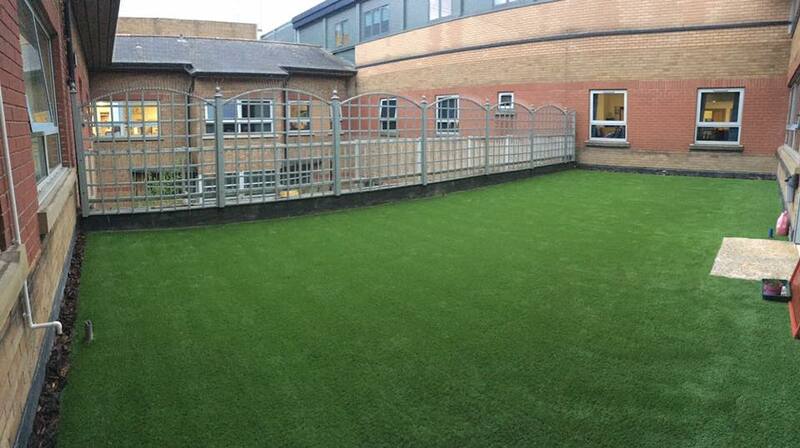 EGM team up with Harrogate’s helping hands to install an artificial lawn to Harrogate hospital’s roof! 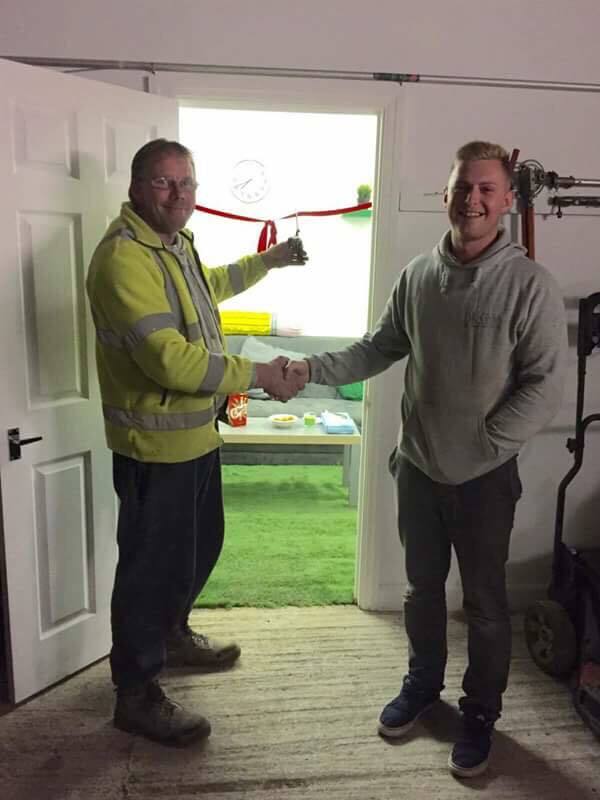 EGM expansion: William signs a new long term lease to take on a new ware house to stock our artificial grass roles. EGM now stock more artificial grass than anyone else in the region. EGM celebrate their newly built office and staff room. 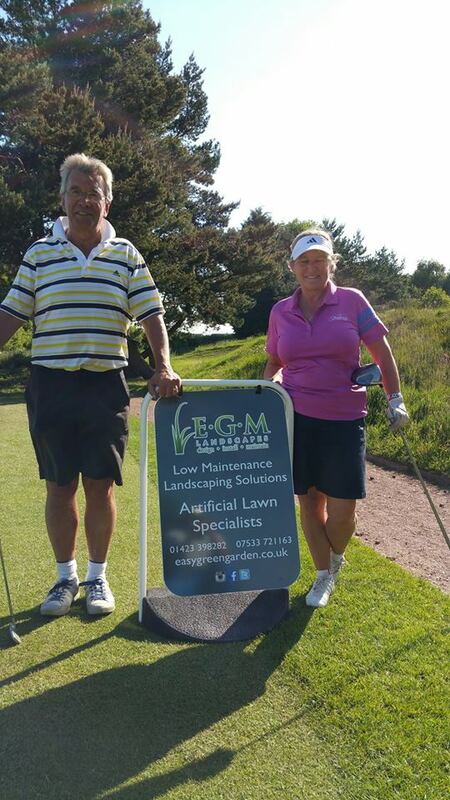 EGM sponsor 18th tee at Harrogate Golf course to help fund Dementia Forward.